We’ve reached the middle of the week, and that means, Brad and Paul will guide us through the rest of it! – Senate Republican Leader Len Fasano (R-North Haven) released the following statement regarding House and Senate Democrats’ Feb. 4 policy proposals: “Here we go again! Democrats admitted today that ‘details are still being worked out’ on these proposals. That’s simply reckless and deceptive. Some of these policies may have merit, but we need to see the details. Once those details are made known, I’m interested in knowing how they can be enacted in a way which doesn’t hurt Connecticut businesses. And how much do they cost? And how would they impact people’s paychecks? – FORMER SENATOR LEN SUZIO, Coalition wants to ban residential electricity suppliers. Lawmakers who spoke in favor of the ban Monday included U.S. Sen. Richard Blumenthal and former Sen. Len Suzio (R-Meriden), who has publicly tussled with his supplier and utility over incorrect amounts on his bill. 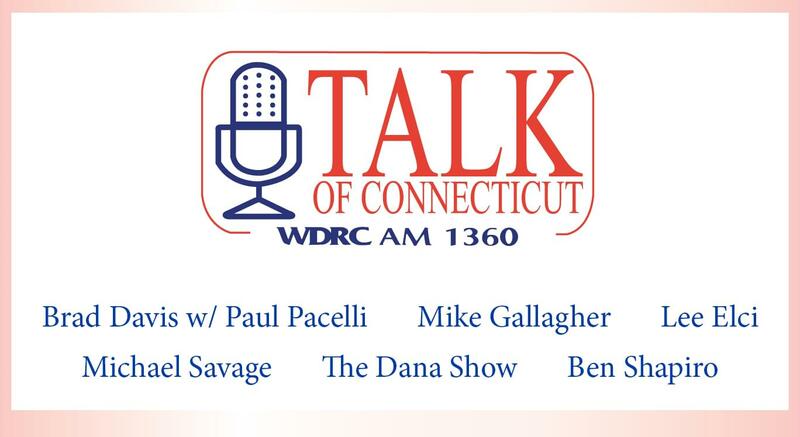 Plus talk about the State of the Union and the New England Patriots Parade….as well as your calls, sports and news of the day!